Burton Leon Reynolds Jr. (February 11, 1936 – September 6, 2018) was an American actor, director and producer. He first rose to prominence starring in television series such as Gunsmoke (1962–1965), Hawk (1966), and Dan August (1970–1971). His breakout film role was as Lewis Medlock in Deliverance (1972). 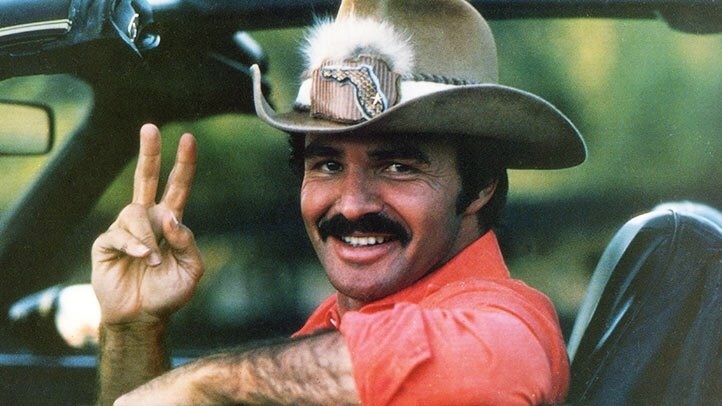 Reynolds played the leading role in a number of subsequent box office hits, such as The Longest Yard (1974), and Smokey and the Bandit (1977).